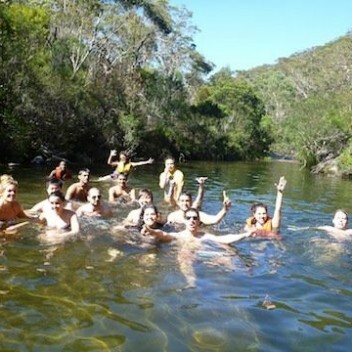 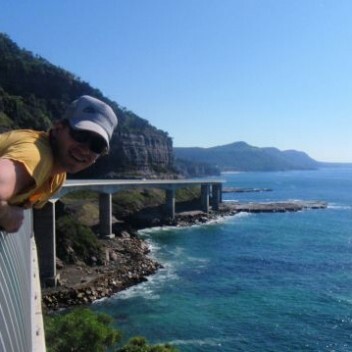 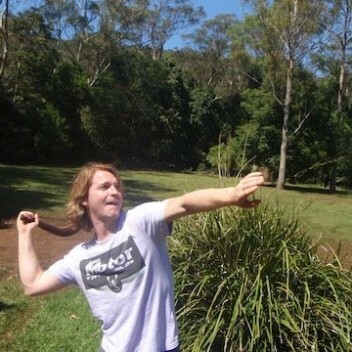 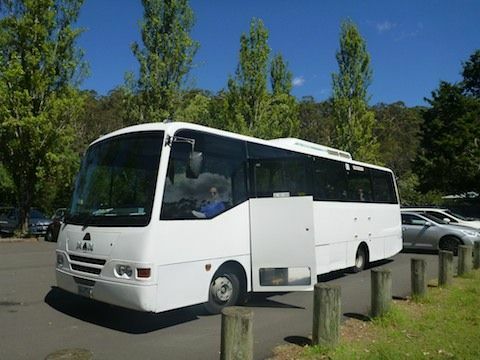 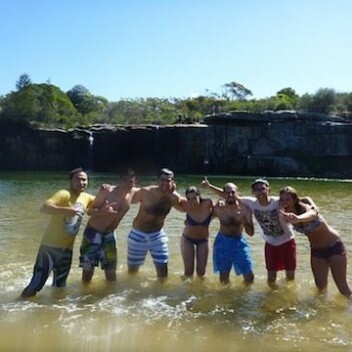 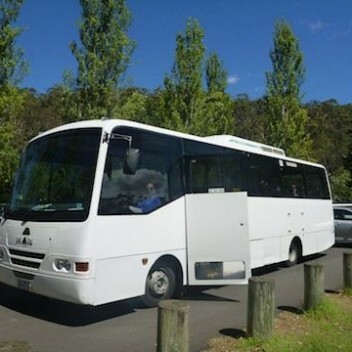 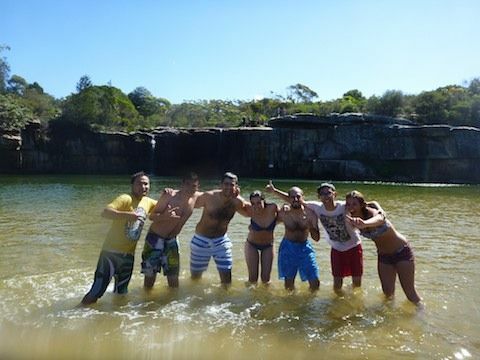 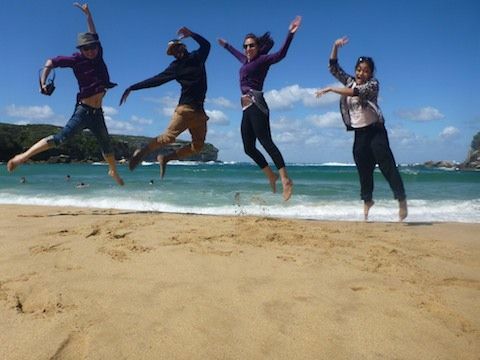 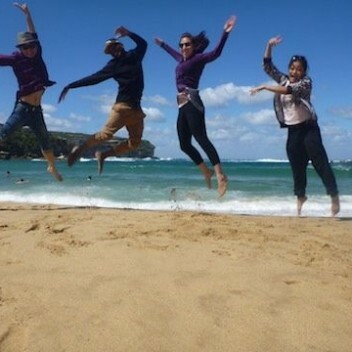 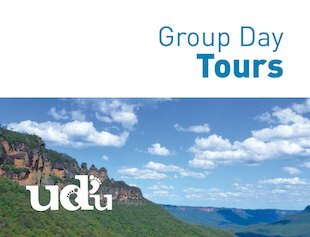 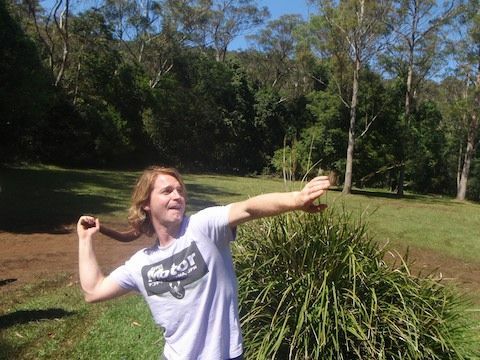 If your group only has a short time in Sydney and wants to get away from the city to descover the real Australia, this is the tour. 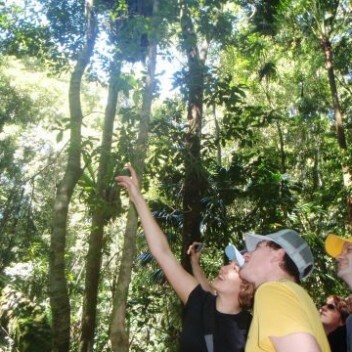 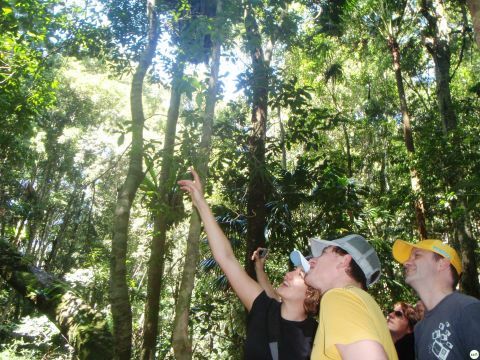 Use all five of your senses on an adventure to discover hidden secrets, and natural wonders. 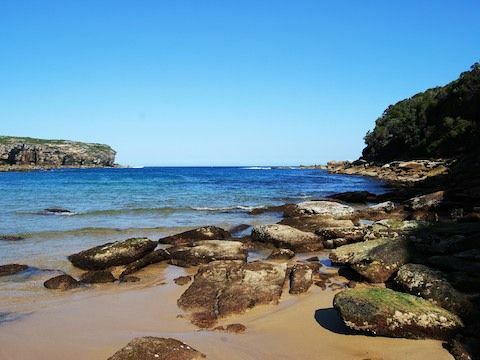 You will journey to a different place in time, where you’ll gain a deeper understanding of the cultural fabric that has made the Royal National Park (the oldest in Australia) so unique. 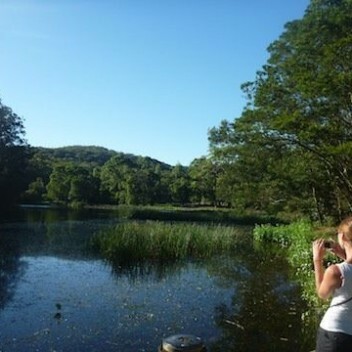 Where it all started, Audley is full of history & fantastic birdlife. 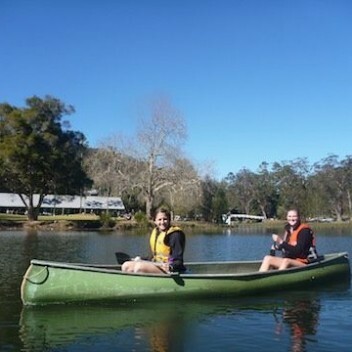 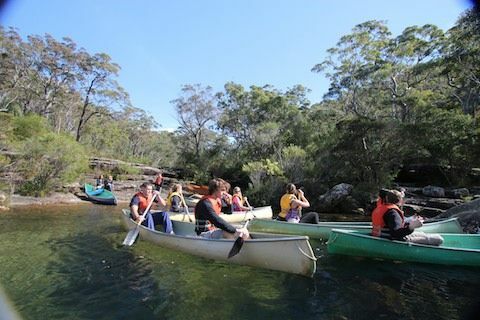 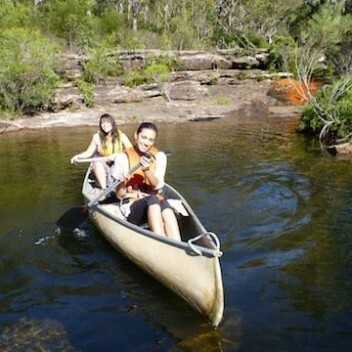 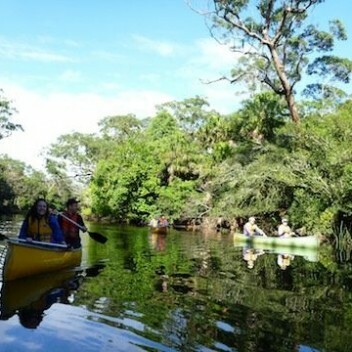 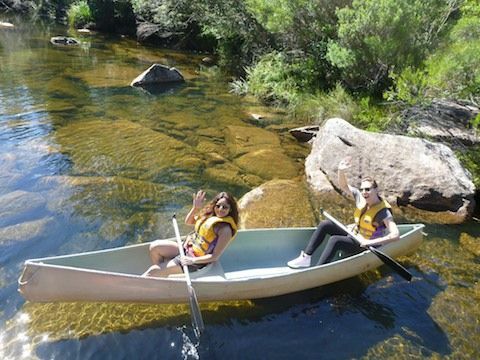 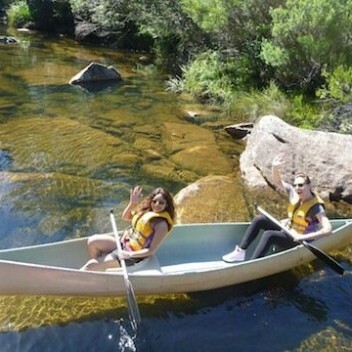 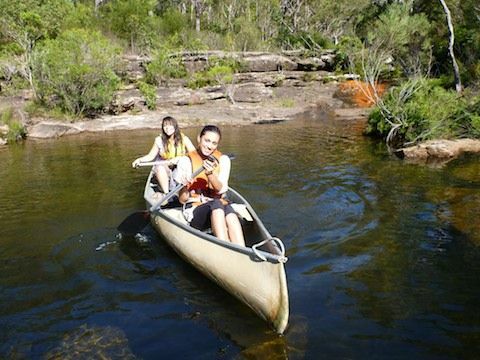 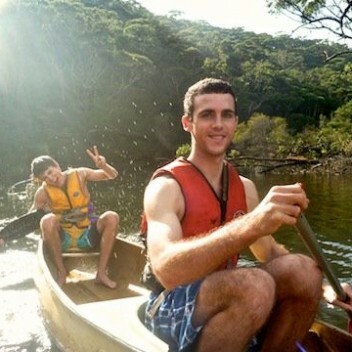 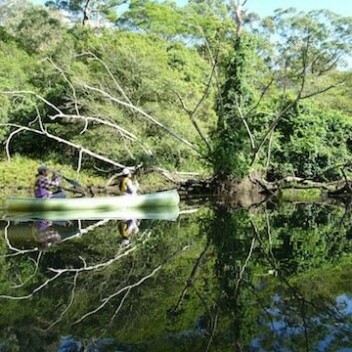 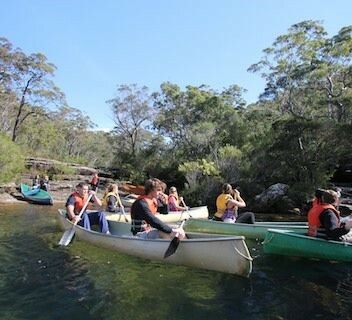 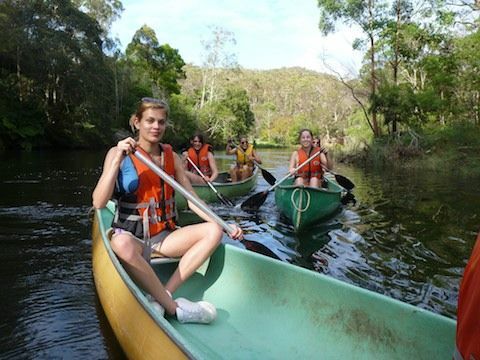 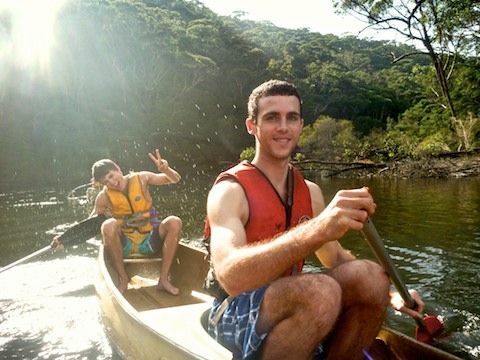 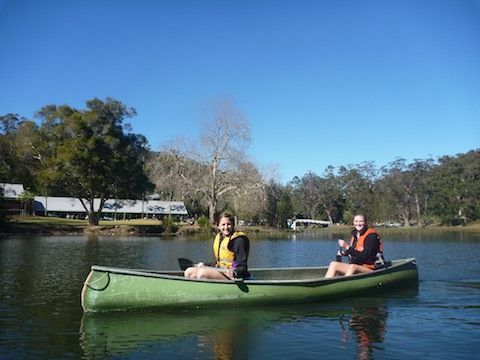 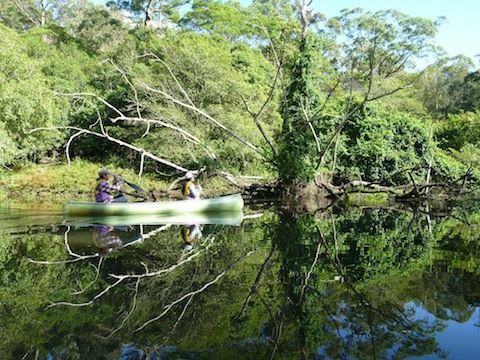 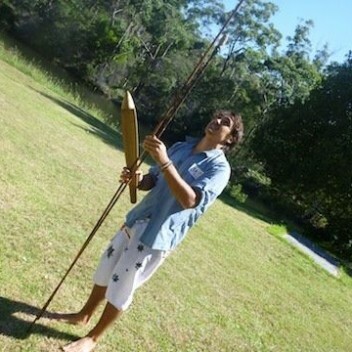 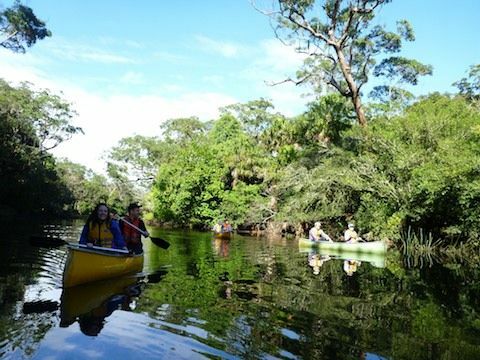 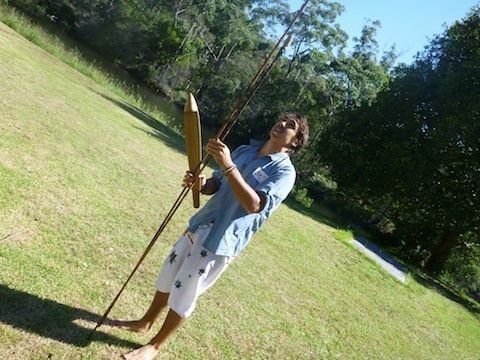 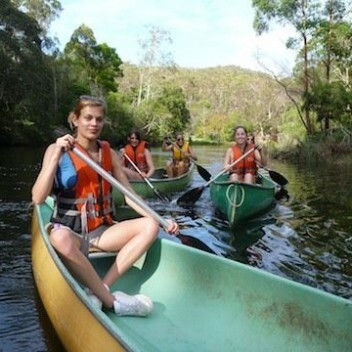 Here you have a couple of hours to enjoy options such as canoeing up Kangaroo Creek, paddling a historic row boat, going on an UDU treasure hunt, relaxing at the cafe and visitors centre, or taking an easy stroll to explore this beautiful area. 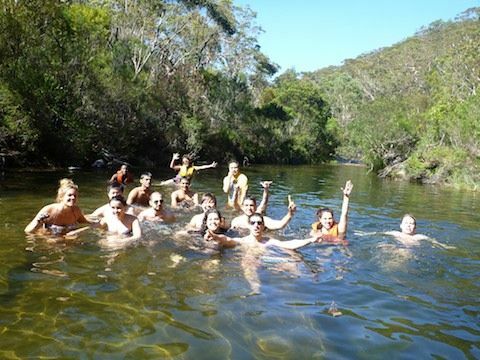 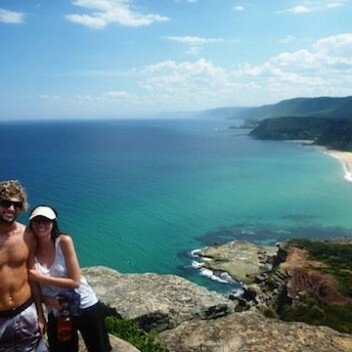 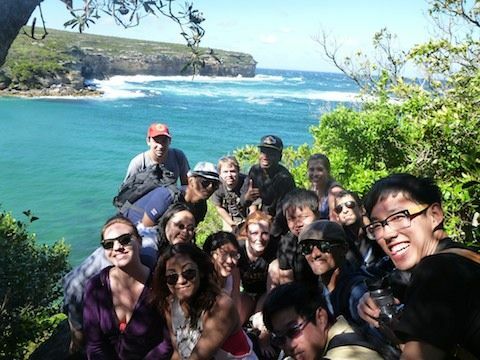 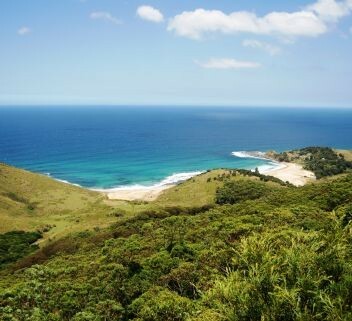 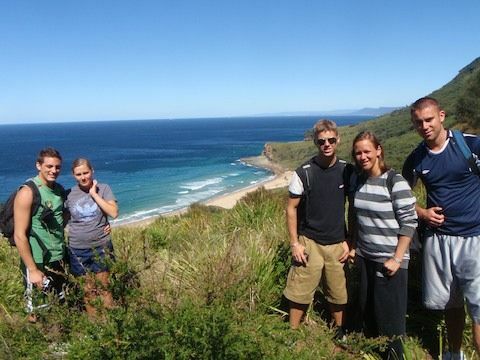 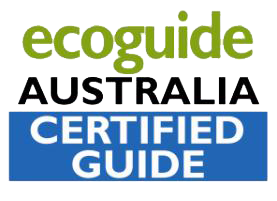 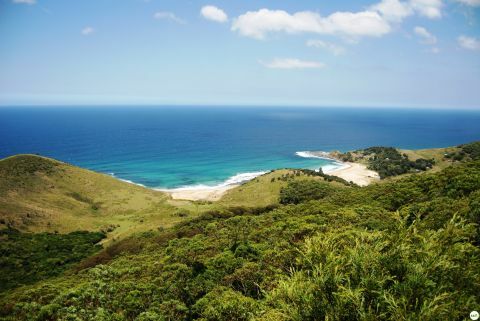 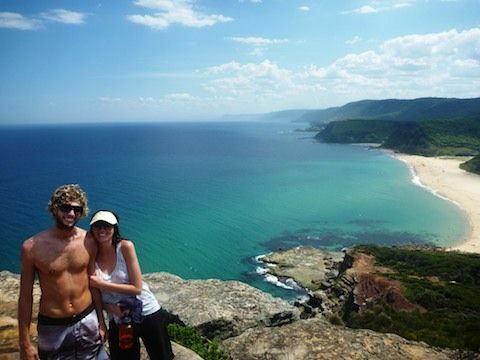 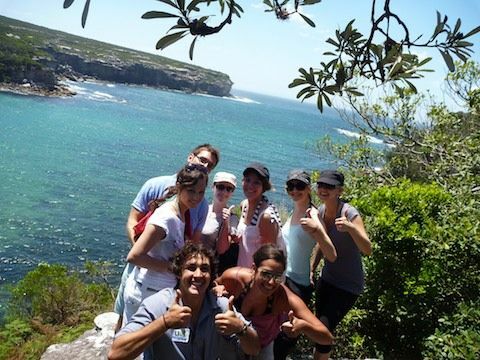 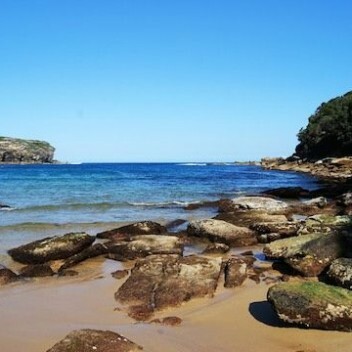 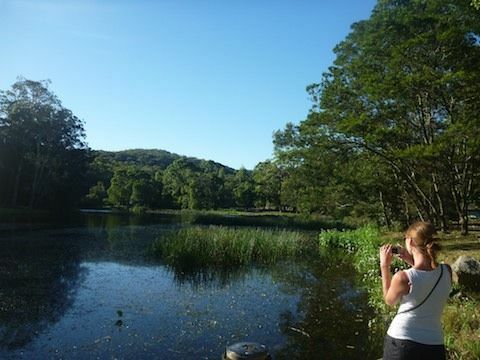 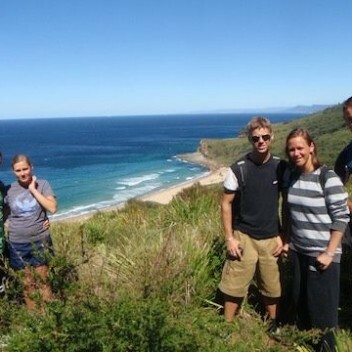 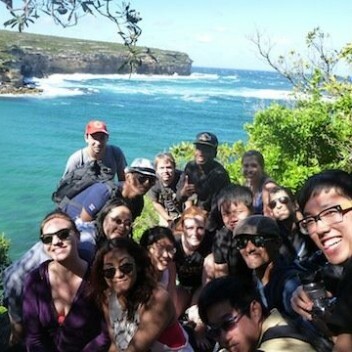 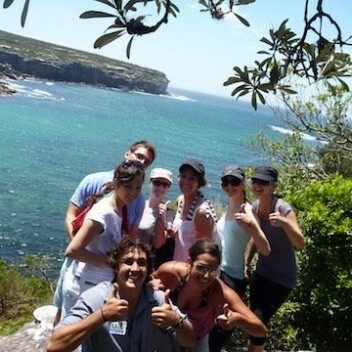 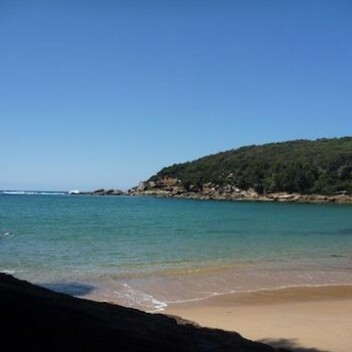 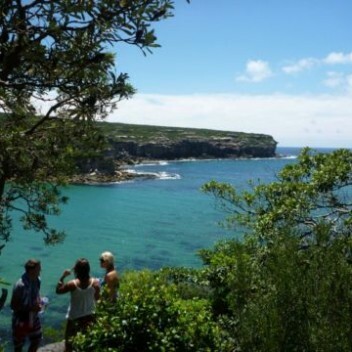 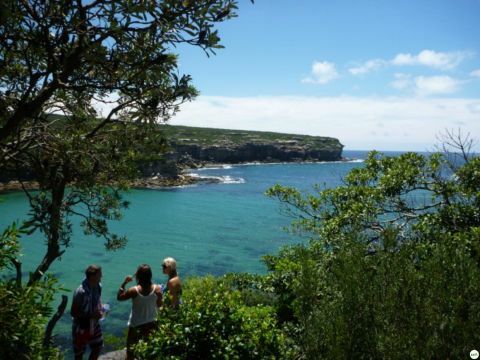 Discovery Eco-walk – explore the magical Wattamolla & learn how to live in Australia’s bushlands. 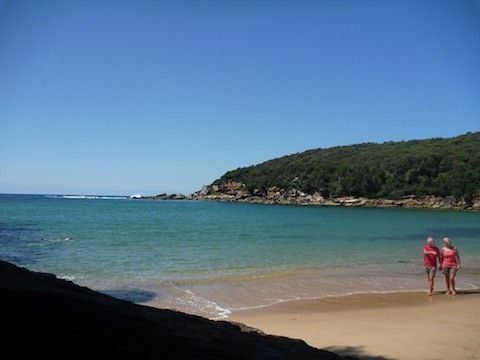 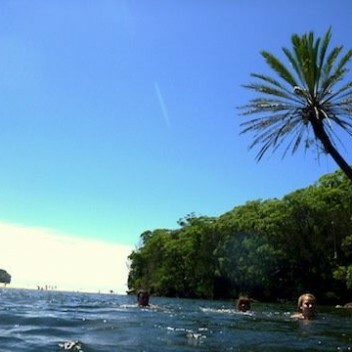 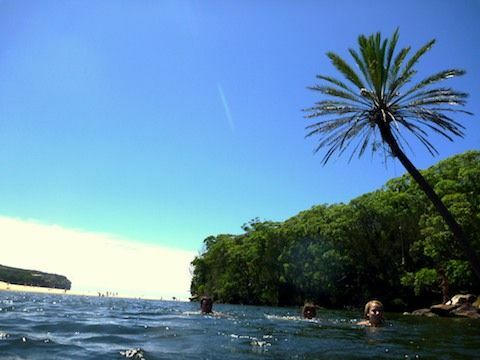 Plenty of time to swim, play Aussie beach games, relax or sunbake. 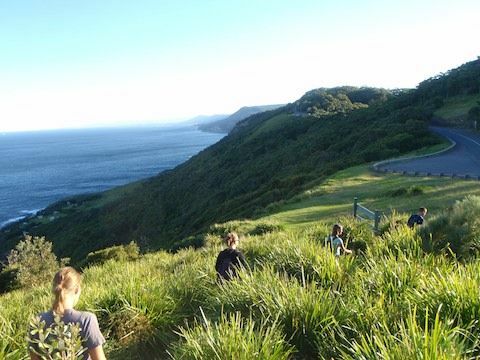 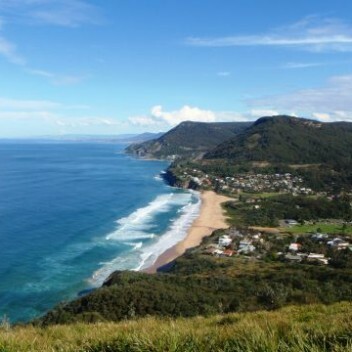 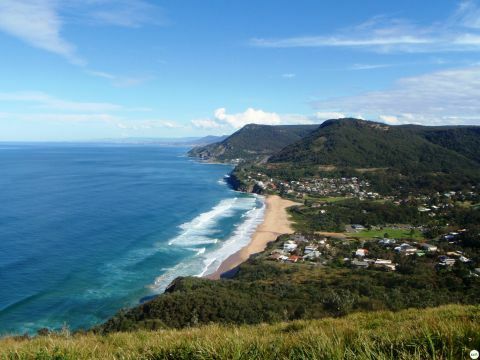 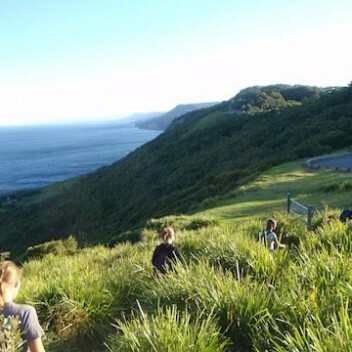 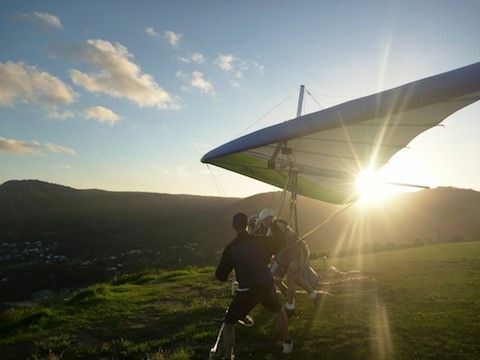 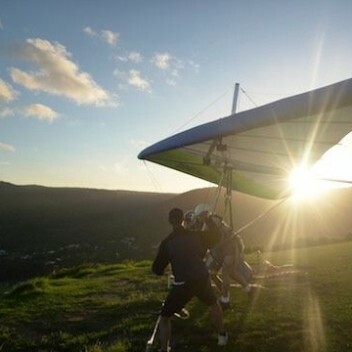 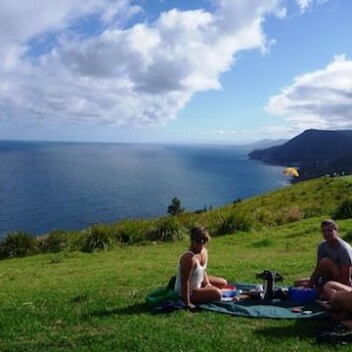 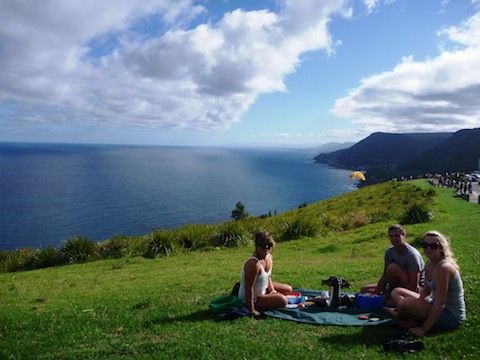 Awe-inspiring views from Bald Hill; home to Lawrence Hargraves, Australia’s pioneer of flight. 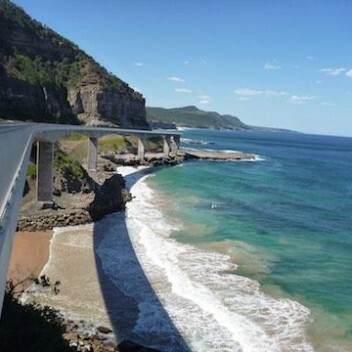 Great place for an Afternoon Tea, Ice Cream or even a tandem Hang Glide! 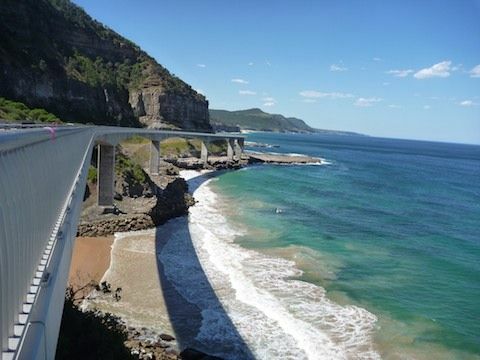 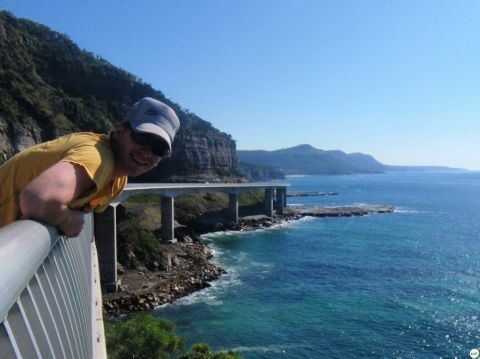 Grand Pacific Drive – take time to see this incredible area, including the distinctive Sea Cliff Bridge.